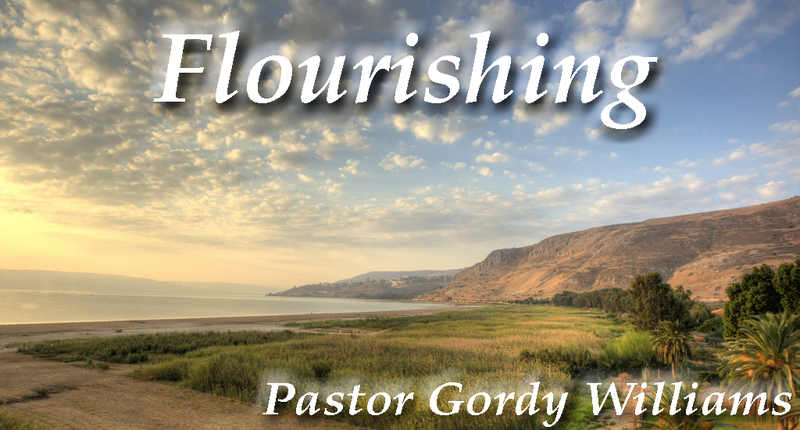 We are continuing our series entitled “Flourishing”. The goal of the series is to consider Jesus’ most famous sermon, the Sermon on the Mount from Matthew 5-7. 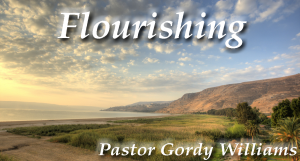 The Sermon on the Mount lays out for us what it looks like to live righteously in relationship with God and, because that is true, teaches us what true human flourishing looks like. 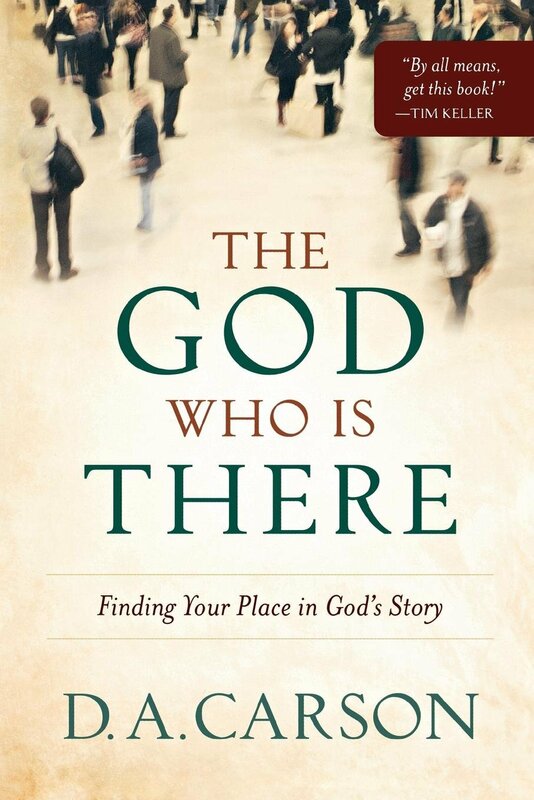 Come join our seminar class “The God who is There”. This class offers a study of the overarching story line of the Bible with the goal of helping you to find your own place in the unfolding drama of God’s redemption. Join us on Saturday, April 13th from 5:00 p.m. till 7:30 p.m. for our annual spaghetti dinner and silent auction to raise money for our youth group. Tickets are $10 for adults, $5 for children between the ages of 4 and 12 and 3 and under are free. Tickets can be purchased at the Coffee Corner after the services this month. We will have a baptism service on Palm Sunday, April 14. Anyone who is interested in being baptized please contact Pastor Gordy or Pastor Jason at 630.834.2650. We’ll be having a Good Friday service Friday, April 19th at 6:30p.m. Please join us as we consider the crucifixion of Jesus Christ and what that event means for our lives. We will also be observing communion on that evening. Nursery (for children who are not yet in kindergarten) will be provided. Our semi-annual meeting is Sunday, April 28th immediately following service. We will be discussing property improvement plans and get an update on church business. We will be having light snacks at the semi-annual meeting.